A provocative look at the biggest challenge facing us today–our hot, flat and crowded world. Climate change and rapid population growth mean that it’s no longer possible for businesses (or the rest of us) to keep doing things the same old way. Things are going to have to change—and fast. 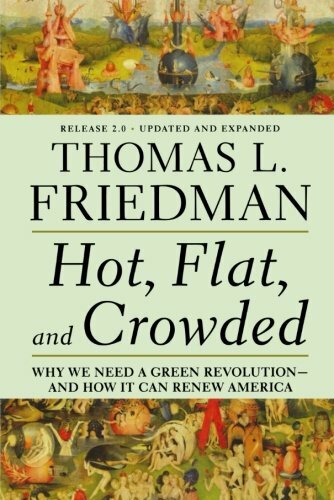 The author provides a bold strategy for clean fuel, energy efficiency and conservation that he calls ‘Code Green’. It will change everything, from what we put into our equipment and bring to battle.